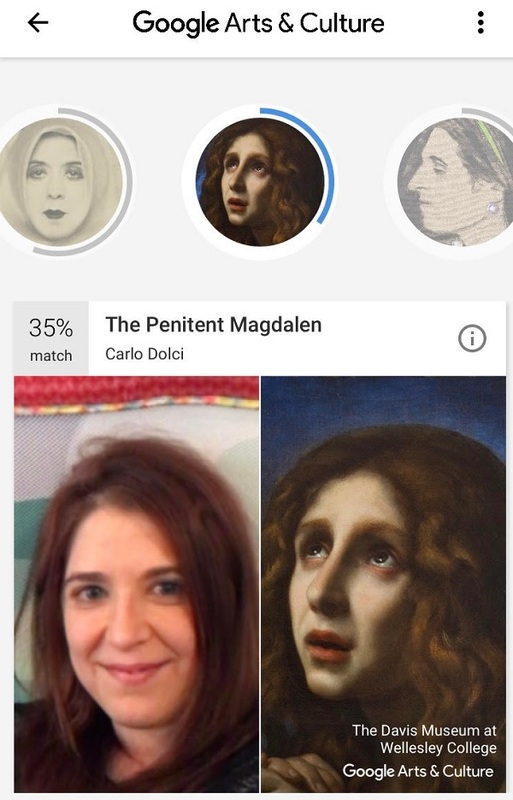 There’s a pretty good chance that you downloaded the Google Arts and Culture app this past week. 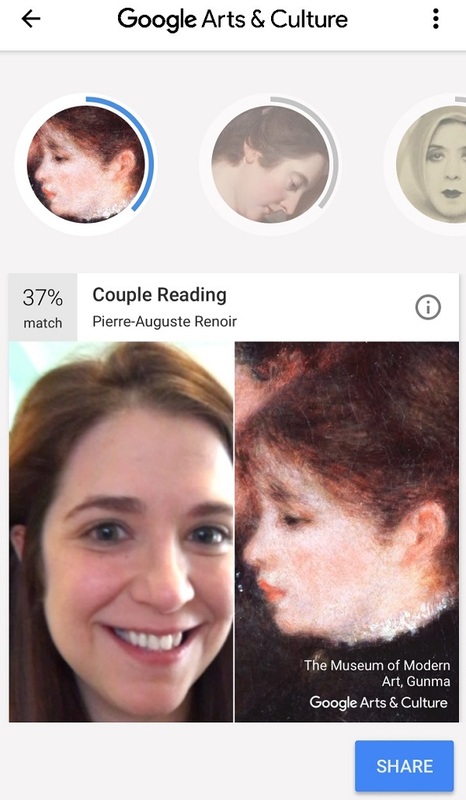 The app, which is taking everyone’s Facebook feed by storm, has a feature in which it uses your selfie to find your museum portrait doppelganger. The app only works with fresh photos (meaning something on your photo roll or a filtered picture from Instagram can’t be used), which in our minds, only helps with its accuracy. 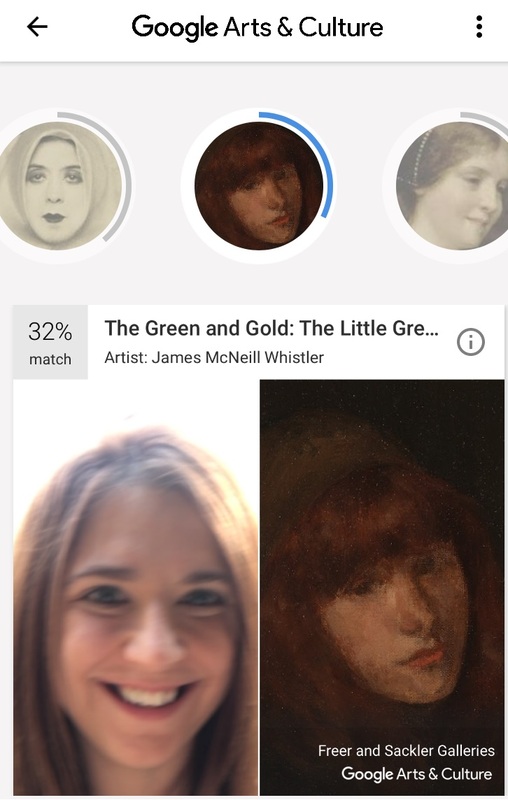 If you’re curious about how to get better matches on Google Arts and Culture, there are subtle ways to create more of a variety in your results. 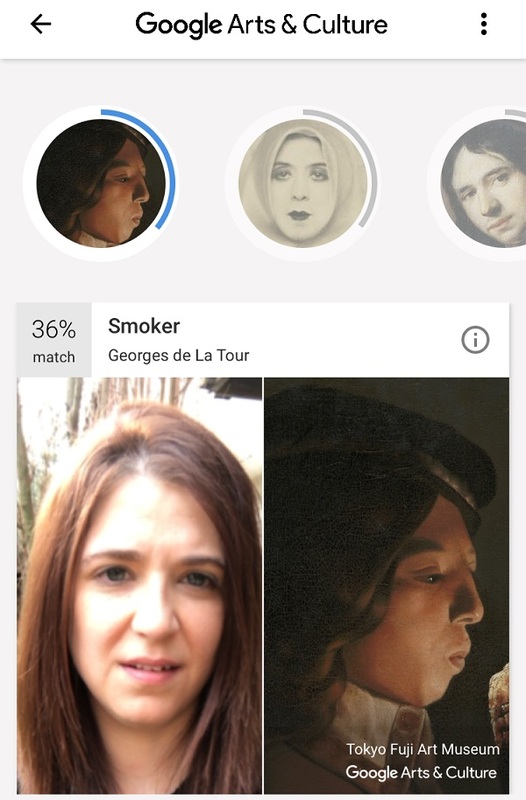 If you’ve tried the app, you likely wish you could find better matches on Google Arts and Culture because, well, your matches have been pretty insulting. Sometimes the results seem to cling onto one feature rather than your whole face. Is your mouth open in shots? Well, you may just see a few paintings with a similar expression. Do you have a mustache at the moment? Cool. So do a bunch of your selections, even if they resemble you in zero other ways. While we’re not suggesting that you change anything crucial about yourself to get better matches — since that’s simply ridiculous — we have found that making small changes to your pose and technique can lead you to more accurate matches. 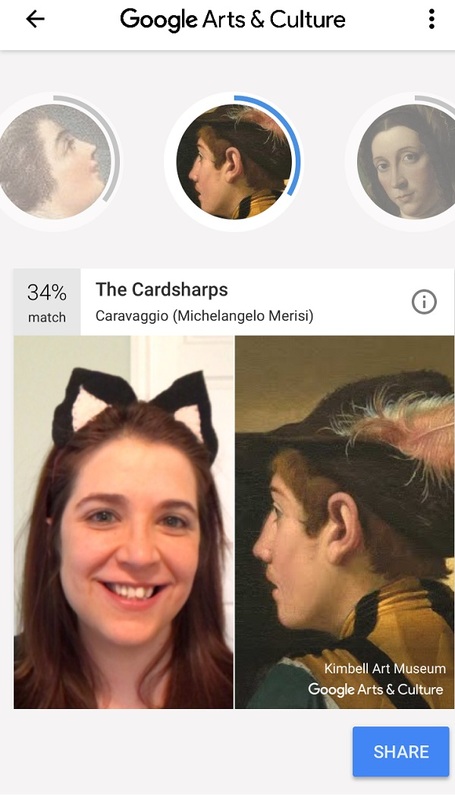 Here are just a few strategies you can try to get better matches on Google Arts and Culture. Hopefully they’ll yield a few portraits worthy of your Facebook feed. If you’re serious about getting more accurate matches, you’ll want to be you — and not make it too goofy. Case in point — wear cat ears and you may be matched with a dude wearing a hat. 2Don’t make your background too busy. This app has a really great technique for zooming in on your face, but remember that’s the only thing it’s looking for — your face. By making sure it’s front and center from the start, you’ll ensure that your matches are legit. If you’re playing around with the app during the day, see what your results are in natural daylight. Since the app doesn’t utilize a flash, it’s amazing how different you’ll look on camera. 4 Make sure your photos aren’t blurry. As you can see, blurry photos just hide your features, giving a bunch of equally blurry results. 5 Consider putting your hair up. If you’ve got long hair, it’s amazing what an updo will do. By sticking it in an elastic, you’ll give the app a pretty good sense of your face shape. 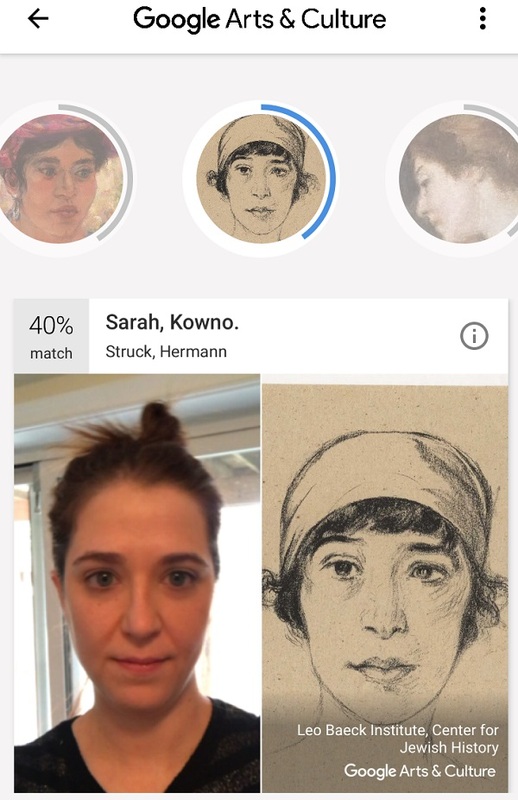 And it’s amazing how much a face shape can help you find your canvas doppelgänger. 66. Have fun with it. It seems like a pretty standard tip, but it’s true. This app is just a fun way to discover new art and share something with your friends. Don’t overpose, and try not to get too attached to your results — just have fun and be yourself. At the end of each day, you’re the real work of art.